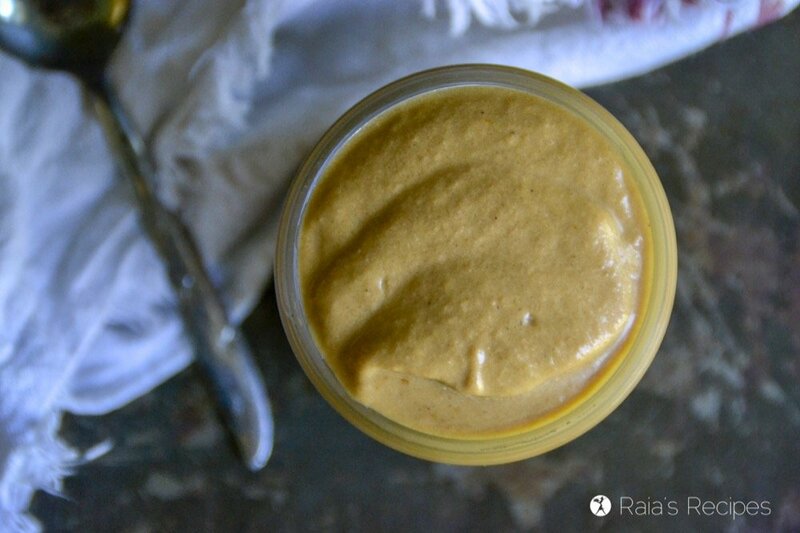 This delicious and nourishing Chocolate Almond Butter Pumpkin Smoothie works for breakfast, a snack, or even a dessert! Sometimes those two things don’t mix very well. But for this Chocolate Almond Butter Pumpkin Smoothie, they did. I came up with the base of this smoothie recipe while on vacation at my in-laws. It was one of those times when you just need a smoothie, you know? Haha. Anyway, I raided the pantry for things that needed to be used up and came up with some chocolate almond butter, pumpkin puree, and coconut milk. That’ll do, eh? 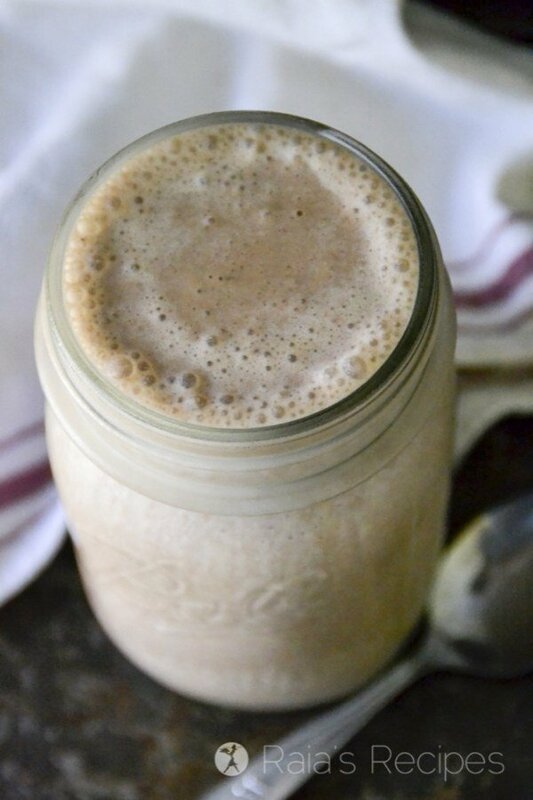 Since then I’ve remade this smoothie using things I usually have on hand, since I don’t buy chocolate almond butter (though it sounds pretty amazing, doesn’t it?). I’ve substituted nut butter, honey, and cocoa powder for that. Cheaper, and I can control the sugar. And it’s just as delicious! Chocolate Almond Butter Pumpkin Smoothie. It might sound like a strange flavor combo, but I love it. Ever since starting the GAPS diet, I’ve had to get used to eating whatever I could handle, no matter the combo. And two things I handle very well? 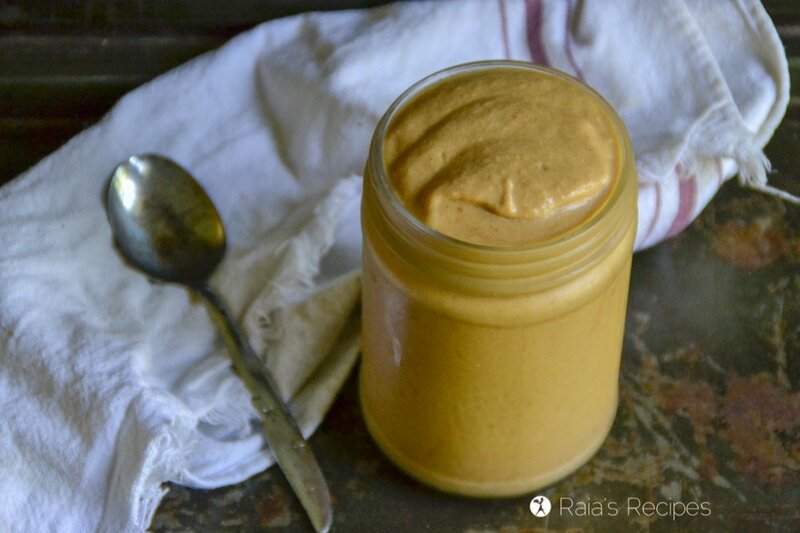 Nut butters, and squash. After getting to stage 3 of the diet, I was able to add these in. And I did – in abundance! 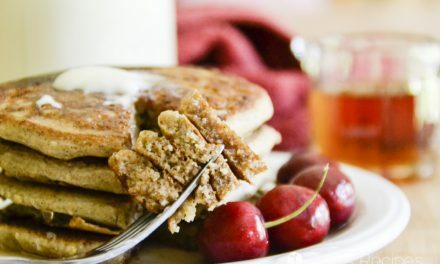 I pretty much ate Nut Butter Squash Pancakes every day for breakfast for months, and had them for snacks, as well! Place everything in blender and process on high until smooth. * or use 1/4 cup chocolate almond butter. Need more easy breakfast smoothies? Try these! 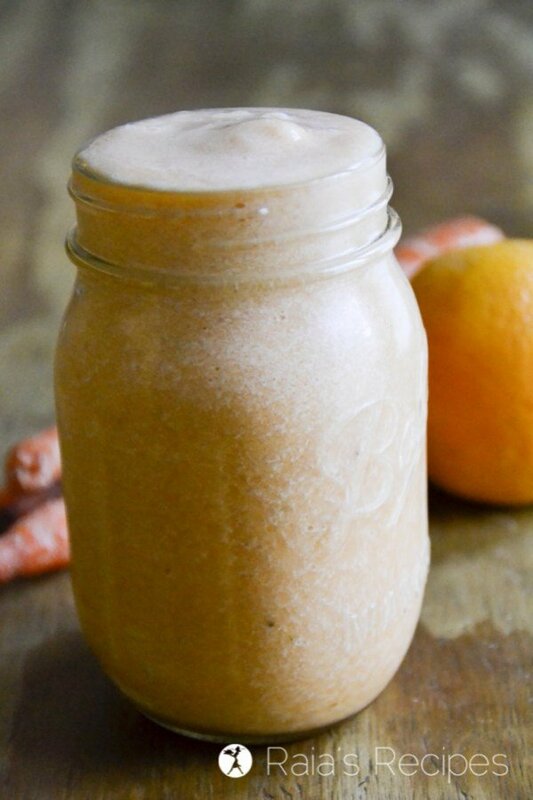 This simple, allergy-friendly, plant-based Carrot Orange Smoothie is a delicious and vitamin-packed way to start your day. Or use it to cool off during the summer heat! 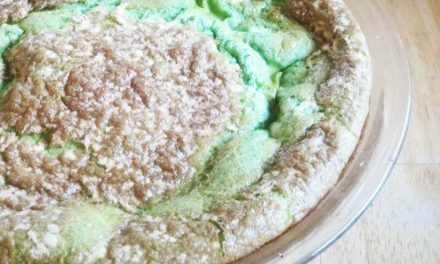 Looking for a healthy alternative to those fast-food treats? 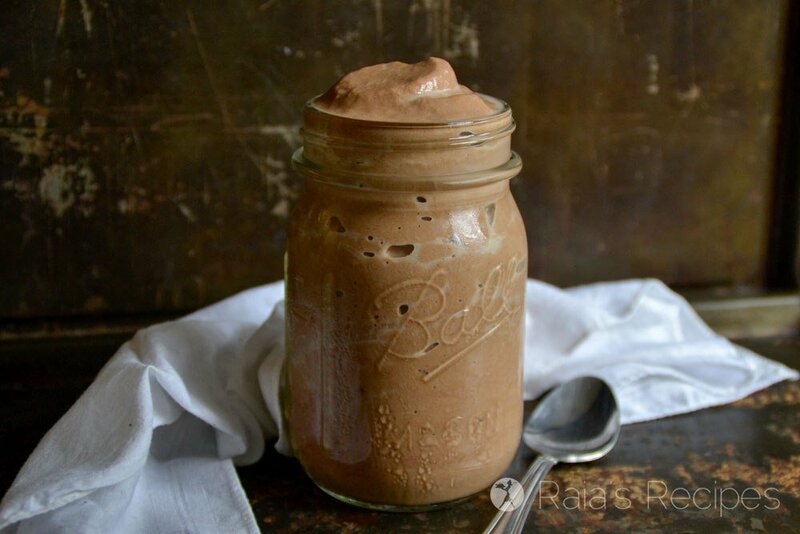 Look no further than this paleo, real-food Chocolate Peppermint Frosty! Need to shake up your smoothie life? 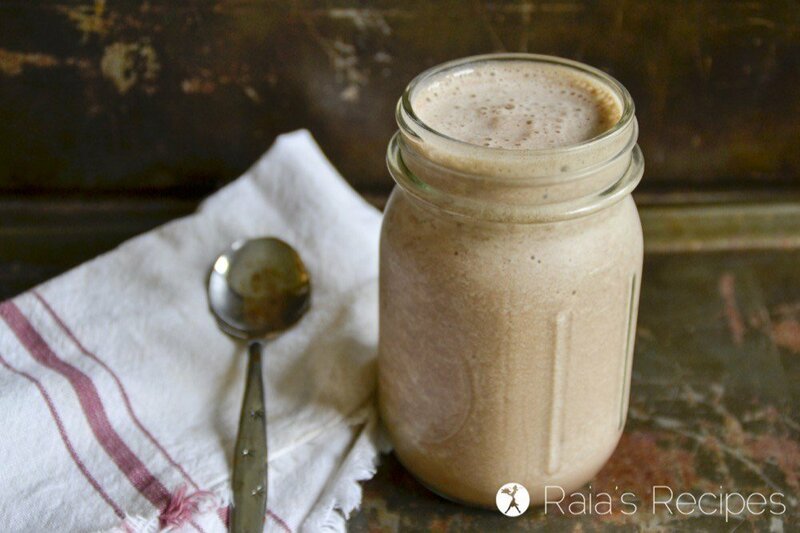 Give this paleo Carob Zucchini Milkshake a try! 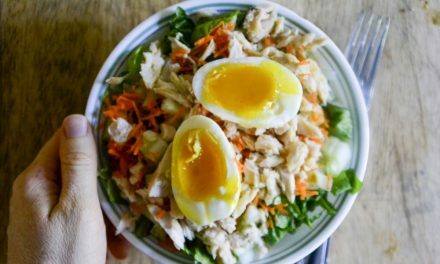 It’s packed full of nutrition, and so delicious! The GAPS Intro Diet – What In the World Do I Eat? I really enjoyed your post. I just found you over at The Homestead Barn Hop and would love for you to come share at my From the Farm Blog Hop! It's a fun party that's just getting started for this week. This sounds good. 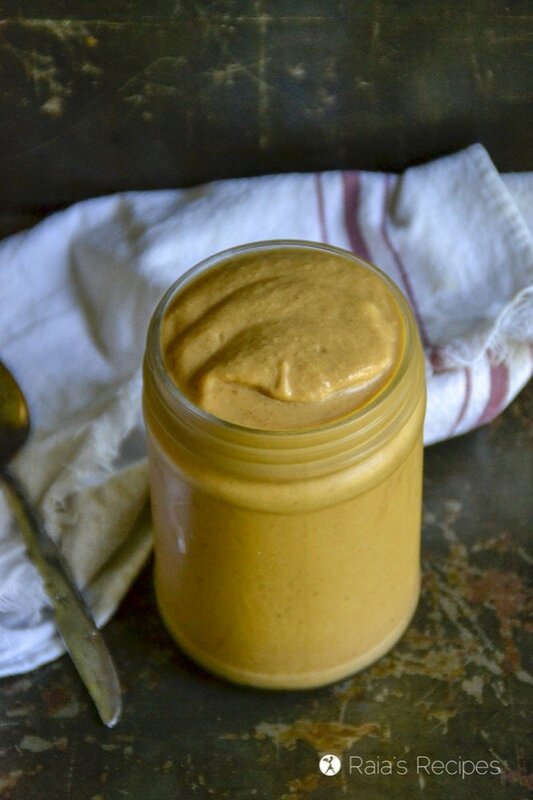 I'm always looking for a good pumpkin smoothie in the fall to hit the pumpkin pie craving. I'll have to pin this one! 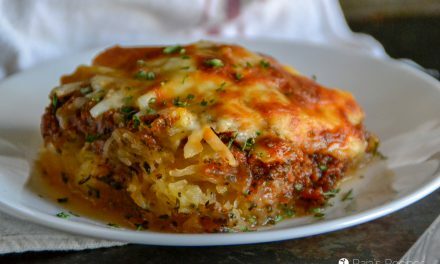 Awesome looking recipe! Thanks for posting to Green Living Thursdays! So glad I found your post on Green Living Thursdays! I absolutely love your pumpkin recipes. They are so creative, delicious and nutritious! 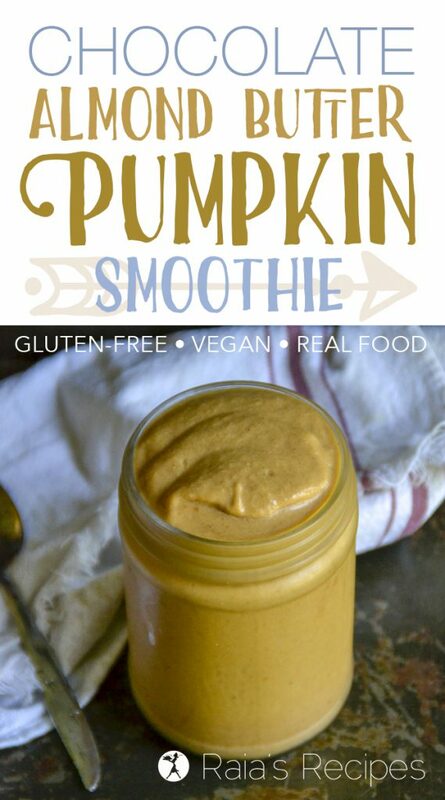 The pumpkin smoothie is simply awesome! Thanks Deborah! I'm so glad you like the recipes. It's so encouraging to hear positive feed-back! : ) Thank you! I've never tried anything other than a fruit smoothie. One of these days I'll get brave! LOL! Thank you for sharing this at the HomeAcre Hop; I hope you'll join us again this Thursday.